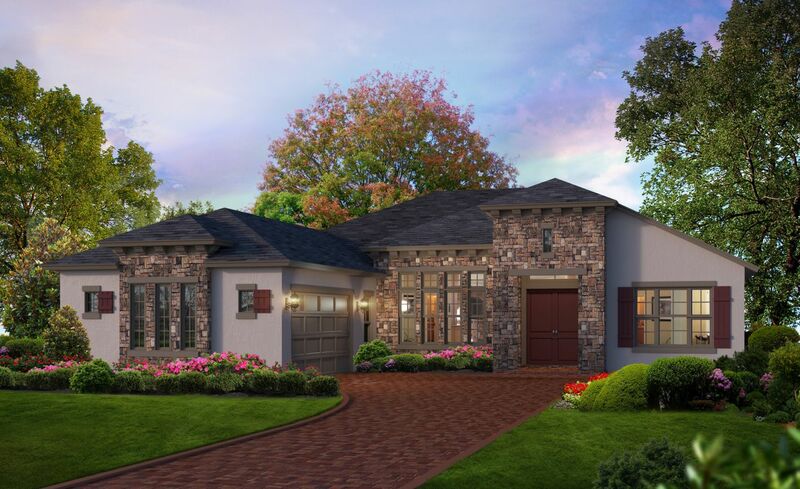 Four bedrooms plus a flex room and a secluded owners suite are all found in the Olivia floorplan. 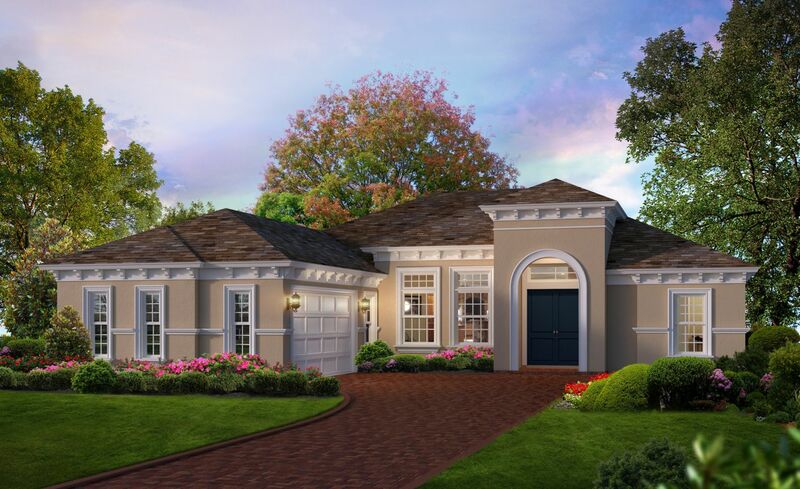 At 2,675 SF, this home includes a formal dining room and a spacious nook in the kitchen/gathering area. The owners suite, located at the rear of the home, includes a roomy walk-in closet with enough room for all your items! What is the better long-term investment, new or used? See how a resale stacks up against a new Olivia.